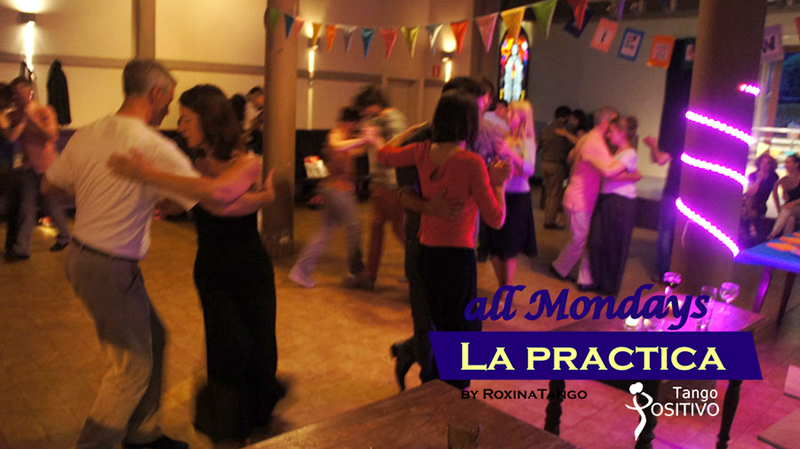 Salon tango was danced throughout the Golden Era of Argentine Tango (1935–1952) when milongas (tango parties) were held in large dance venues and full tango orchestras performed. 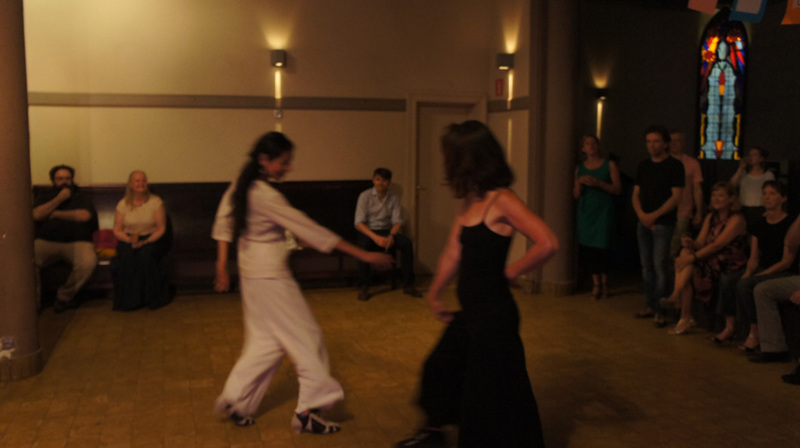 Salon tango is often characterized by slow, measured, and smoothly executed moves, never moving against the line-of-dance, and respecting the space of other dancers on the floor around them. 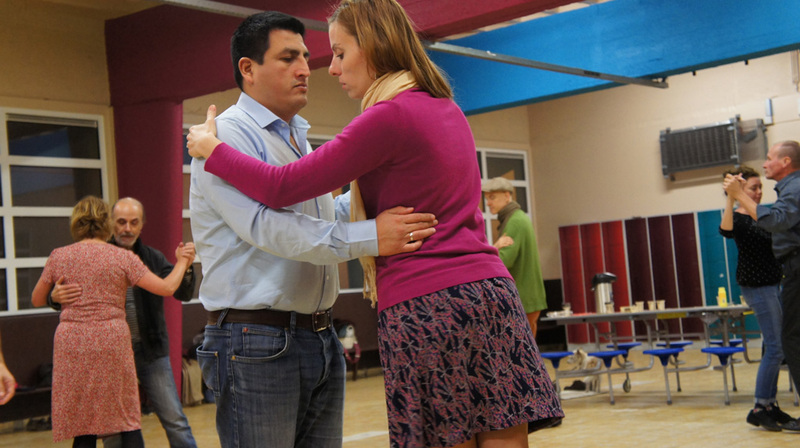 The emphasis is on precision, smoothness, musicality, good navigation, and following the códigos (tango etiquette) of the salons. The couple embraces closely, with some variants having a flexible embrace, opening slightly to make room for various figures and closing again for support and poise. The walk is the most important element. 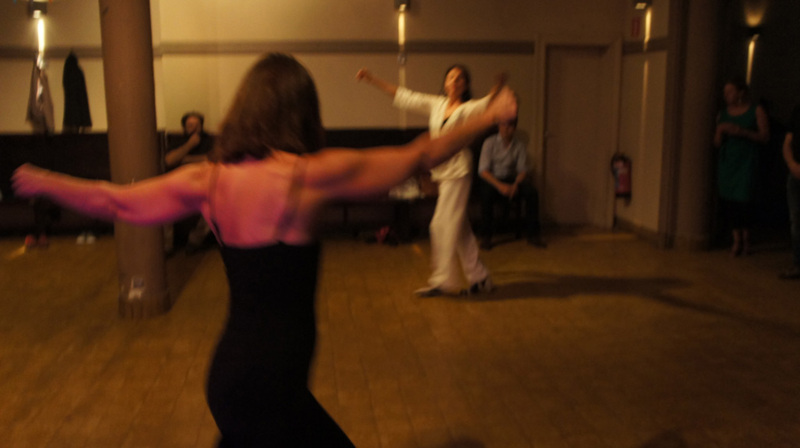 The Chacarera is a dance and music that originated in Santiago del Estero, Argentina. 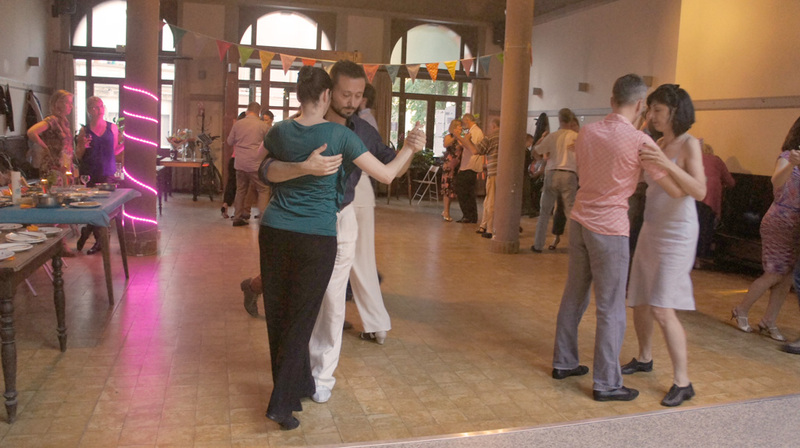 It is a genre of folk music that, for many Argentines, serves as a rural counterpart to the cosmopolitan imagery of the Tango. A dance form played by contemporary musicians as soloists or in small ensembles of voice, guitar, violin and bombo drum, the Chacarera is often legitimized by its “origin” in the remote province of Santiago del Estero. 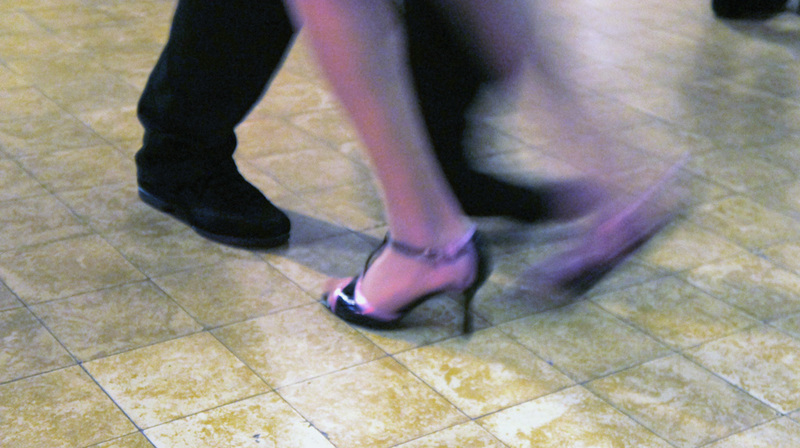 A newer style sometimes called tango nuevo or “new tango” was popularized after 1980 by a younger generation of musicians and dancers. Ástor Piazzolla, composer and virtuoso of the bandoneón (so-called “tango accordion”) played a major role in the innovation of traditional tango music. The embrace is often quite open and very elastic, permitting the leader to initiate a great variety of very complex figures. 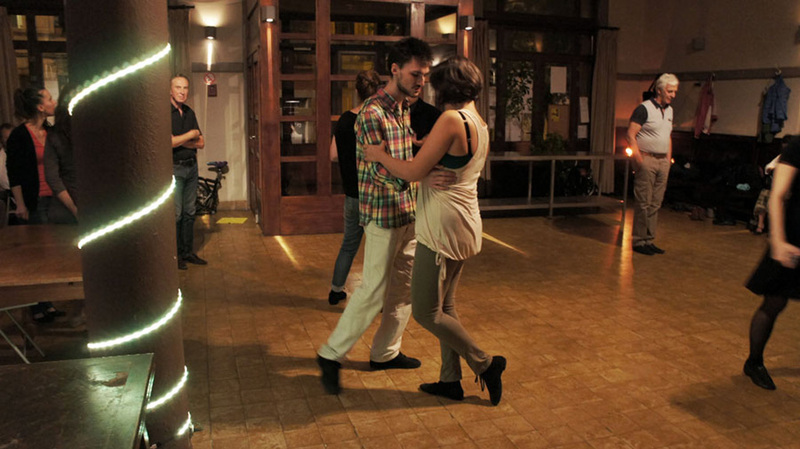 This style is often associated with those who enjoy dancing to jazz- and techno-tinged, electronic and alternative music inspired in old tangos, in addition to traditional Tango compositions.